Washington is taking groundbreaking steps few other states have taken to match its transportation investments with statewide policy goals. 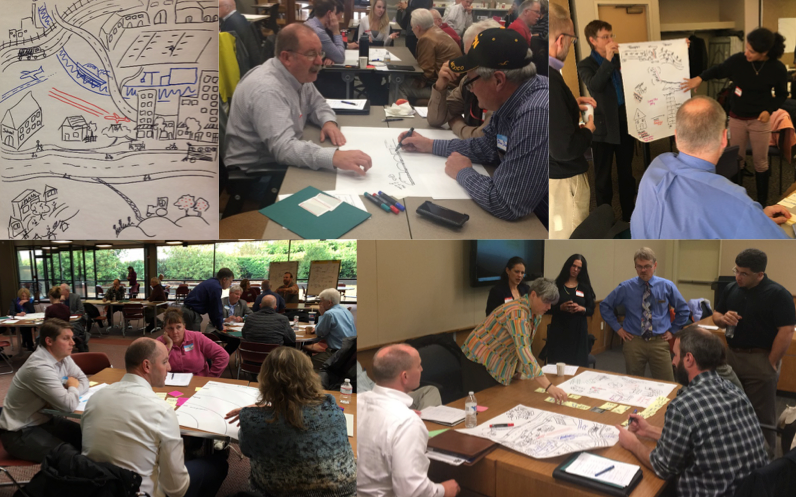 We helped the state work with stakeholders to answer three key questions: what does economic vitality look like for the state, how does transportation impact the economy, and how do we measure that to guide decisions? A new approach to addressing the potential transportation impacts of new development in urban areas, outlined in a new report by our State Smart Transportation Initiative (SSTI), could be a powerful recipe for reducing the demand for driving, while helping create more prosperous transit- and pedestrian-friendly cities. 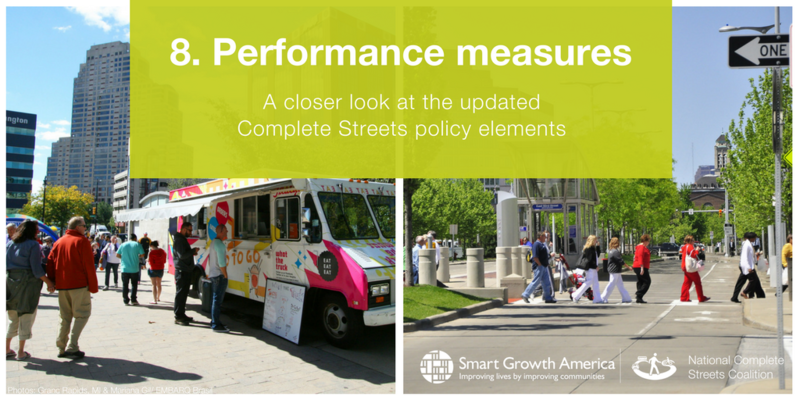 Performance measures exist to track and measure success in communities that have Complete Streets policies. The revised framework requires measures to expand beyond the usual metrics used such as the number of bike lanes. In Complete Streets policies performance measures should address categories like access, economy, environment, safety, and health. As well as, how implementation will impact communities of concern identified in the policy. Transportation systems link people to their daily destinations as well as broader opportunity. And transportation agencies across the country are increasingly interested in measuring how well their systems do this. Many practitioners are not sure where to start on that ambitious goal, but a new guide from the Governors’ Institute on Community Design is designed to show them how. 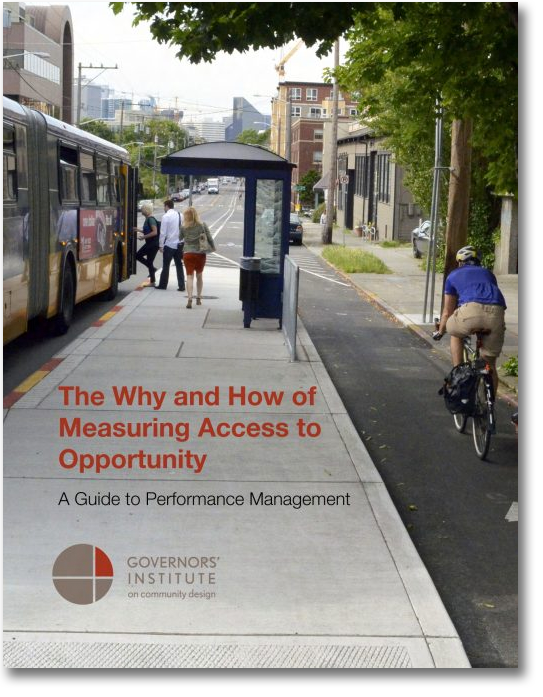 The How and Why of Measuring Access to Opportunity: A Guide to Performance Management is a brand new guidebook on the data, tools, and methodologies transportation officials need to measure access to opportunity, as well as how to integrate these measurements into their planning and investment decisions. 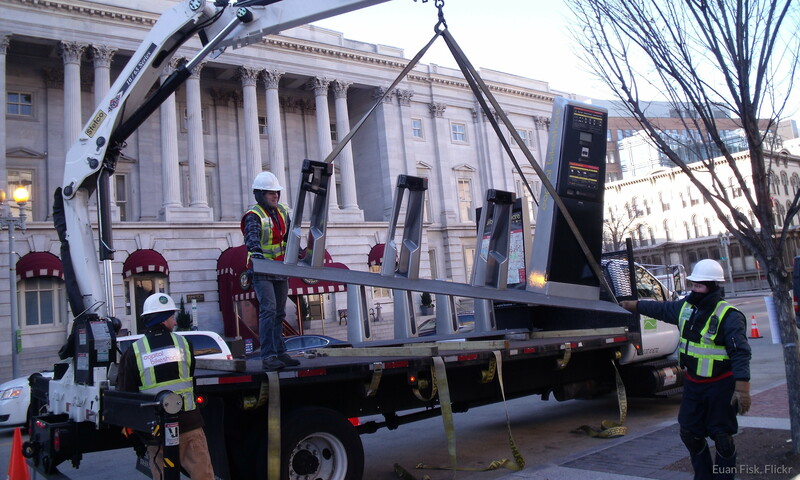 The new guidebook provides background on the changing priorities in transportation performance management, how some transportation agencies are already incorporating measures of access into their programs, and discusses the data and tools available to support measuring it. This guidebook might also be useful to elected and civic leaders, policymakers, and stakeholders who wish to work with transportation agencies to address these important priorities. 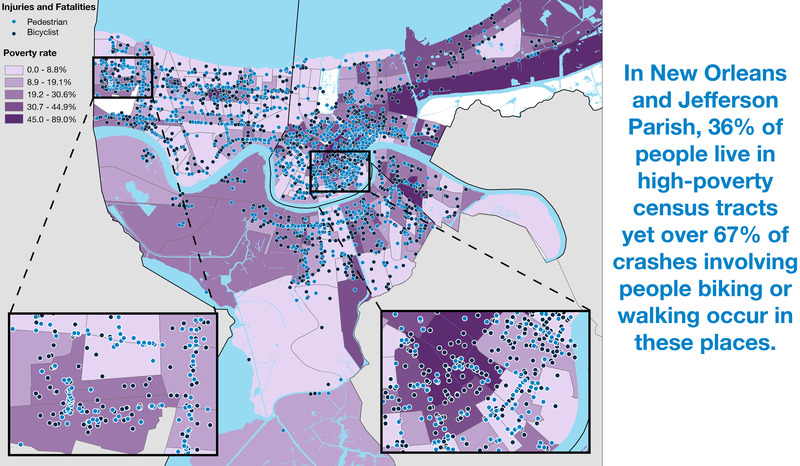 If someone takes the bus to work, and no one is around to count them, do they still matter? We say yes, but the U.S. Department of Transportation seems to disagree. Last week, USDOT issued a draft rule that will govern how states and metro areas will have to measure and address congestion, along with freight movement and emissions. These new requirements will help measure what America’s transportation dollars are actually buying us—which is great. However, the rule as it is currently written would measure success in outdated ways. Using old measures will lead to the continued use of outdated strategies, such as prioritizing fast driving speeds above all other modes of transportation and their associated benefits. Communities have seen amazing results from their Complete Streets projects. These projects have made streets safer, increased the number of people biking, walking, and taking transit, and have been related to broader economic gains. But too few communities measure these results. Our newest guide is designed to make it easier for transportation professionals to understand and use new measures of success. Evaluating Complete Streets Projects: A guide for practitioners is a beginners guide to performance measures for Complete Streets projects published today by the National Complete Streets Coalition. Meant for agencies interested in but just beginning their project evaluation efforts, this resource provides general first steps to take in evaluating projects, useful measures and metrics for common Complete Streets goals, tips for sharing successes, and further resources for those ready to dive deeper into the why and how of performance measurement for Complete Streets. Measuring project performance can help transportation agencies understand what’s working and what’s not. It’s a crucial way for agencies to align project decisions with established goals, and can clearly demonstrate a project’s success. All of this can help transportation agencies build public support for their work and get the most out of their investments. Our new guide is a great first step in achieving these goals. Register for today's webinar on "Evaluating Complete Streets Projects"